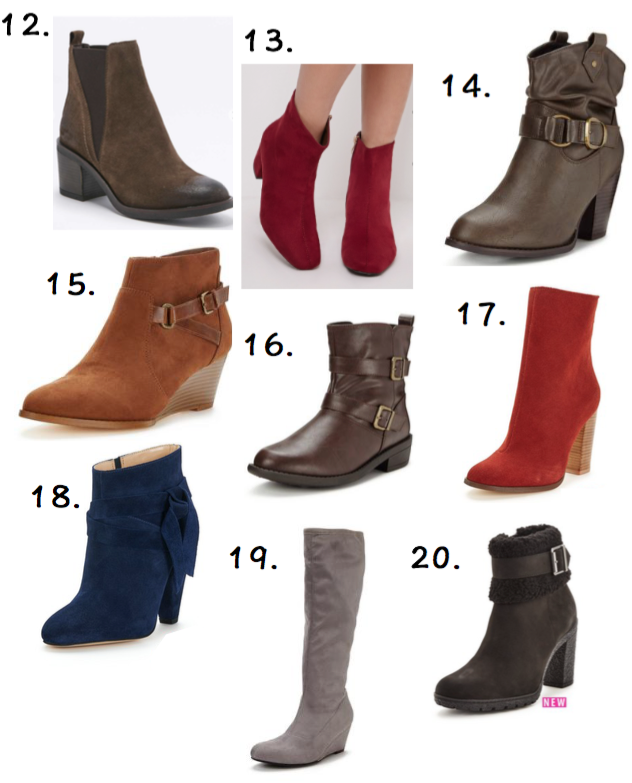 20 Pairs of Autumn Boots for Every Budget! Autumn is well and truly here. I’ve been wearing scarves and warm jumpers. 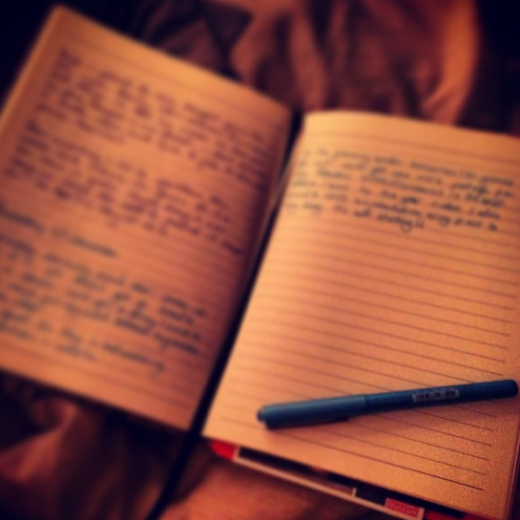 I’ve been drinking EVEN MORE tea than normal. 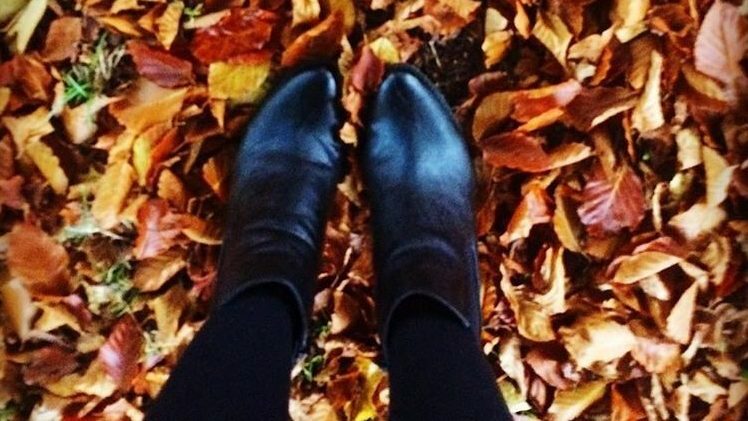 The leaves have been falling and it’s very nearly time for the candid “ankle boots in autumn leaves” instagram shot! I love wearing boots. They are comfy, they are warm, and they look so so good with a pair of skinny jeans! 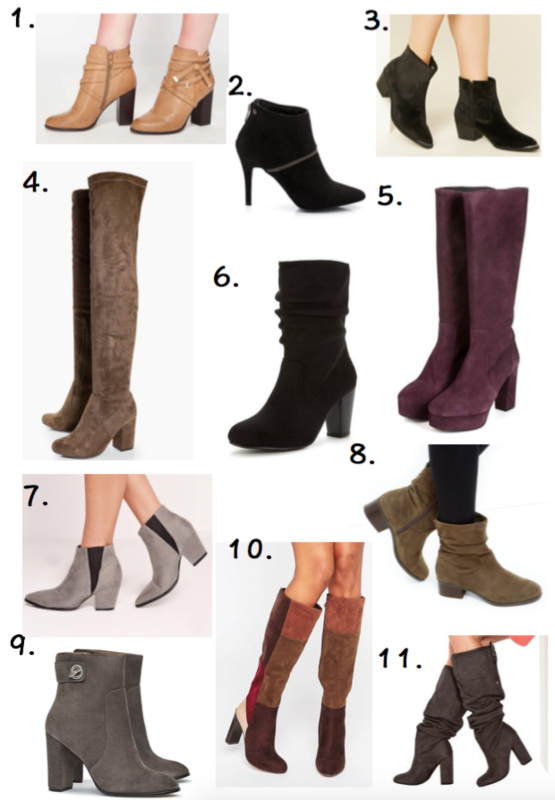 I’ve got a pair of flat knee high boots and a pair of heeled ankle boots but there seems to be SO MANY GORGEOUS styles of boots out there at the moment that I just had to spend an afternoon lusting over them and putting together a selection to share with you guys – several of these may have made their way into my basket for the next snazzy campaign I get…..so so pretty!